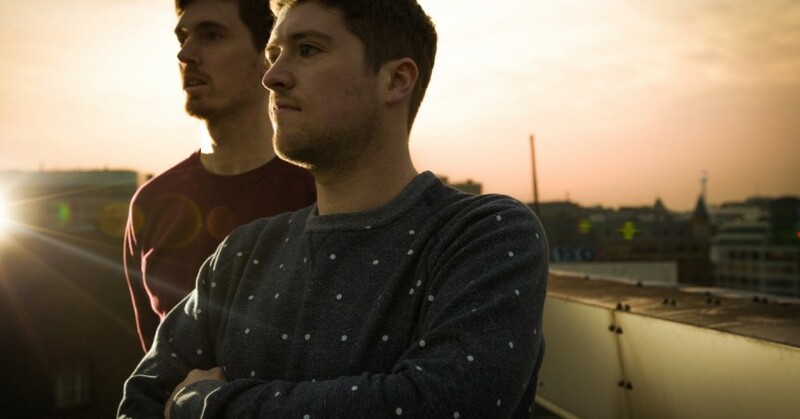 Dusky are arguably one of the best bassline acts in the UK; collating jackin’ bass with a garage beat. The duo became another act of Halo in Bournemouth’s growing list of high profile acts to perform. The converted church makes for a unique venue, and seeing Dusky perform their multi-hour set showed off their talents behind the decks. Nick Harriman and Alfie Granger-Howell are based in London, and saw themselves rise to having a nationwide following via their ‘Flo Jam’ EP, and a selection of remixes of Andre Crom and Hot Chip among others. 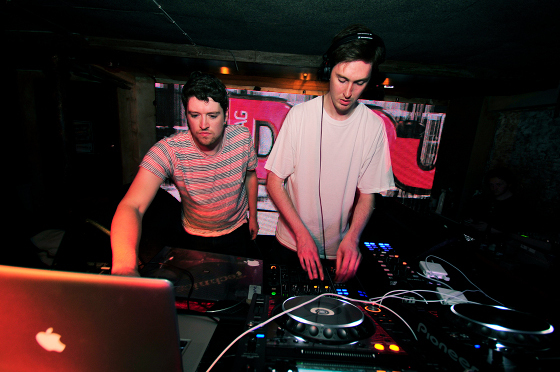 Dusky was well received by the Bournemouth crowd, and their set lived up to the hype surrounding the pair. The set offered up nothing extra-ordinary, but definitely enticed everyone into wanting more house. The two didn’t give off a huge amount of energy, not be cash to make a good set, but certainly adds something, and makes for a more memorable experience. This, though, didn’t see, to affect the reaction of onlookers as Dusky hit out tune after tune. This said, though, Dusky’s popularity can not be questioned, as the packed out dance floor didn’t stop moving for even a minute of the set. If you want to go to a decent house night, then the London partners are for you, but if the likes of Maribou State, My Nu Leng or Ten Walls are about then Dusky is not something I’d rush back to.